Home - Saltillo Small Animal Hospital, P.A. Modern veterinary practice serving our clients and patients with southern charm. 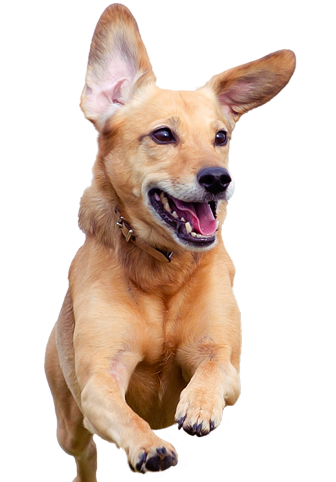 Our mission is to offer the most advanced and complete veterinary medical care possible to the animals of our community as though they were our own pets with compassion and sincerity of the highest level. Wishing everyone a blessed new year!! Please remember to provide proper shelter, fresh water and plenty of food for your outside pets during these cold days of winter. Give your pet a hug today! !